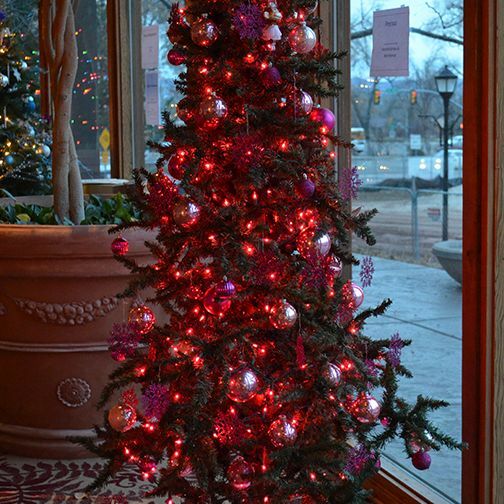 CEDAR CITY — Southern Utah University’s Department of Theatre Arts and Dance will present their annual Holiday Festival of Trees Dec. 1-3 in the lobby of the Randall L. Jones Theatre, and the festival organizers are inviting people who want to donate trees or perform at the festival to contact them. 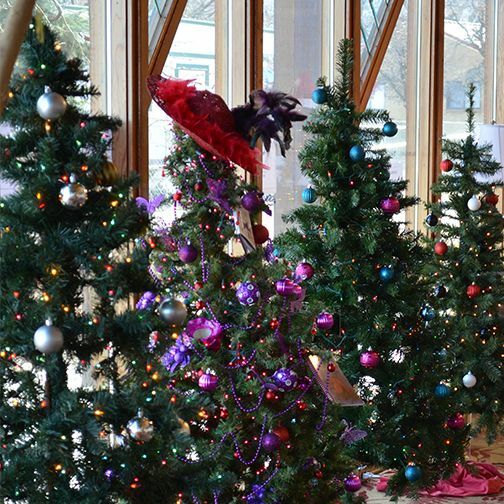 The Festival of Trees is a community event held during the holiday season that also invites funds and food items to benefit Iron County Care and Share. All trees on display will be decorated by local businesses and individuals. 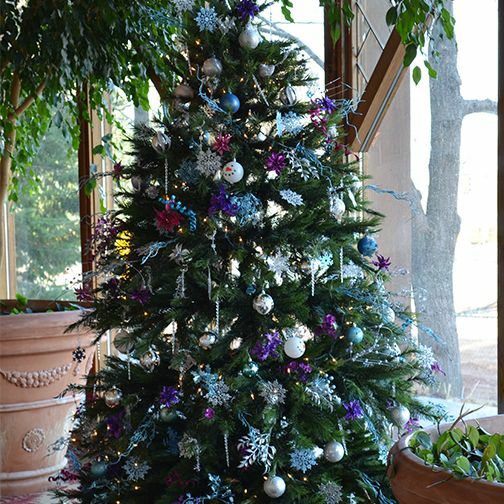 The trees are donated to the Festival of Trees and available for purchase through silent auction during the event. All proceeds will be donated to the Iron County Care and Share. Winning bids will be announced on Dec. 3, and trees will be delivered to those who won. 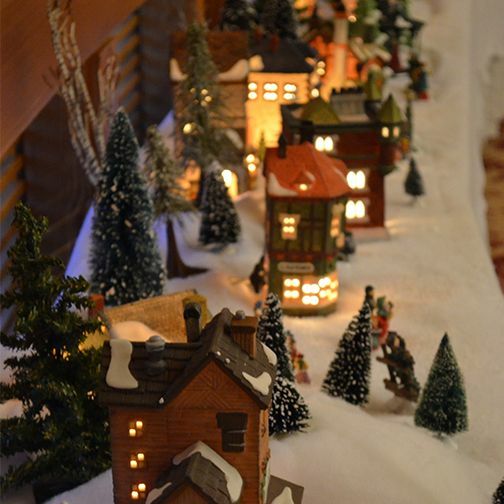 Also on display will be the Utah Shakespeare Festival’s Christmas Village. The final day of the event, Dec. 3, starting at 9:30 a.m. there will be readings of Christmas stories, local choirs and other performances for the community. 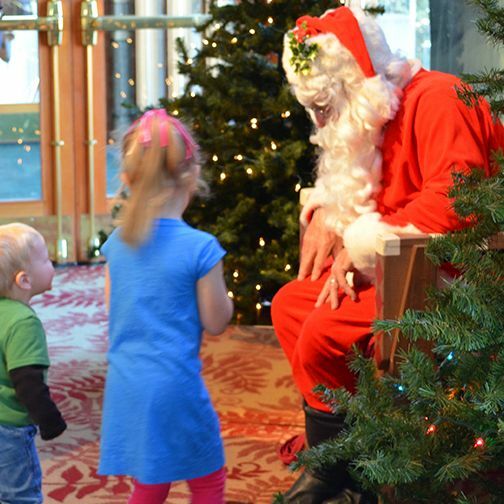 Santa will join the festivities at 10 a.m. in the lobby for children and families to visit. Admission is free, but festival-goers are asked to donate canned goods at the door. The goods will go to benefit Iron County and Share. The Department of Theatre Arts and Dance is offering a $2 discount on tickets to “Impact,” a student-choreographed dance concert, with a donation of a canned food item. For more information or for inquiries about performing or donating a tree please contact Brian Swanson, swanson@suu.edu or at telephone 435-865-8674. What: SUU’s Department of Theatre Arts and Dance, holiday Festival of Trees. When: Dec. 1-2, 3-8 p.m | Dec. 3 from 9 a.m. to 8 p.m.
Where: Randall L. Jones Theatre, Cedar City. Cost: Suggested donation of canned goods, free and open to the public.